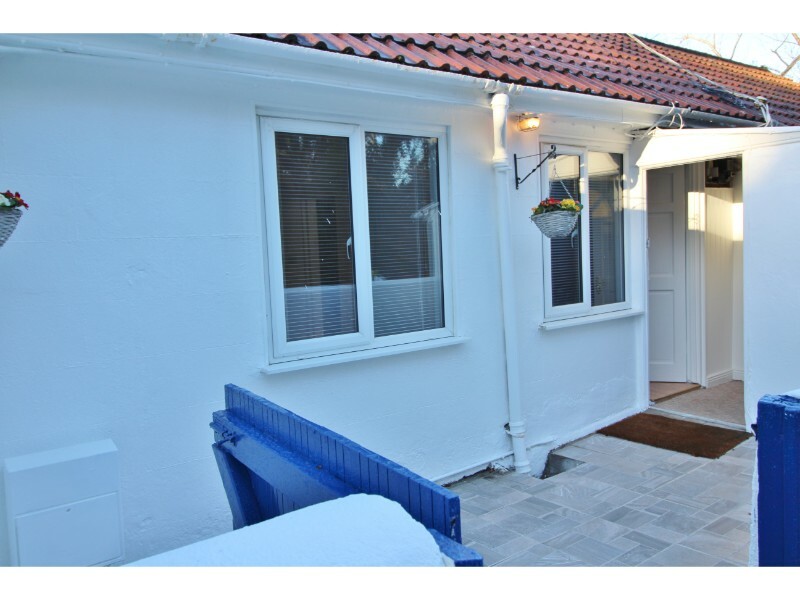 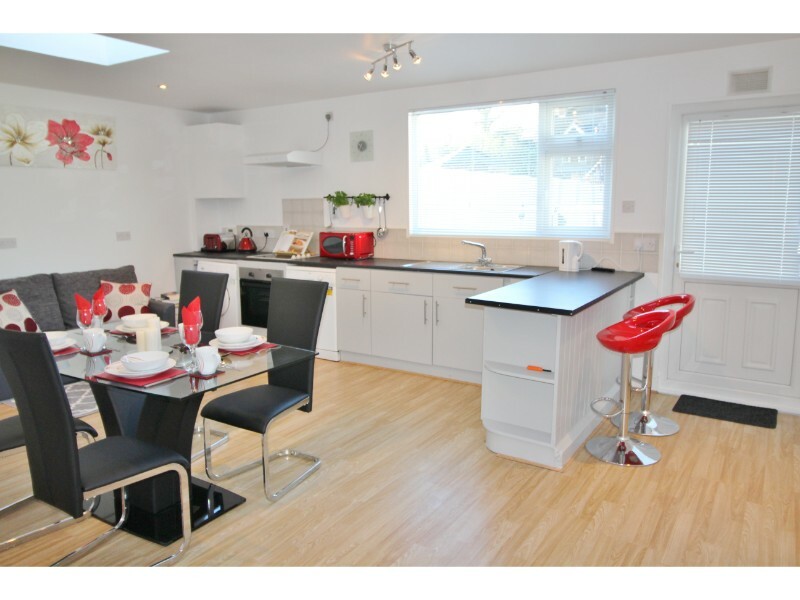 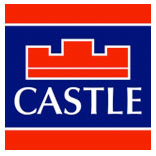 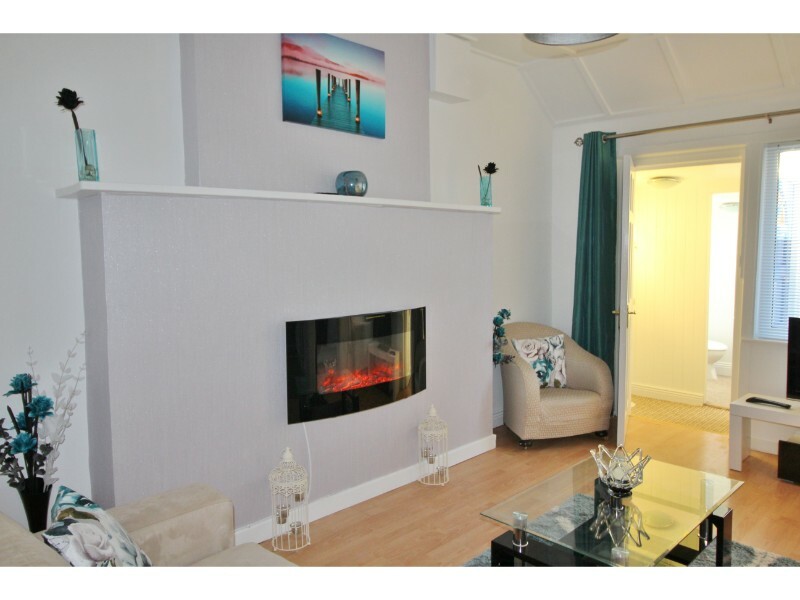 Castle Estate Agents are delighted to present 8 Brighton Cottages to the market. 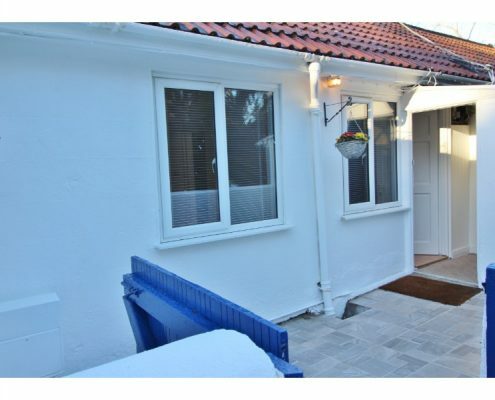 Very rarely does a cottage with so much charm come to the market. 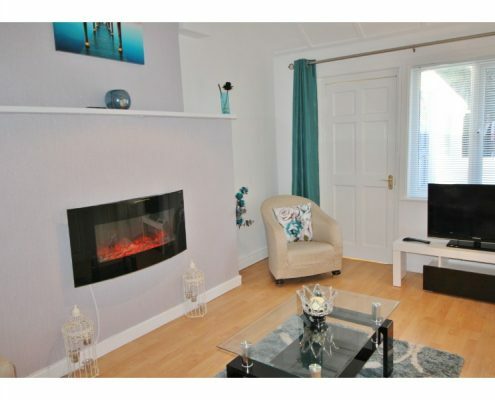 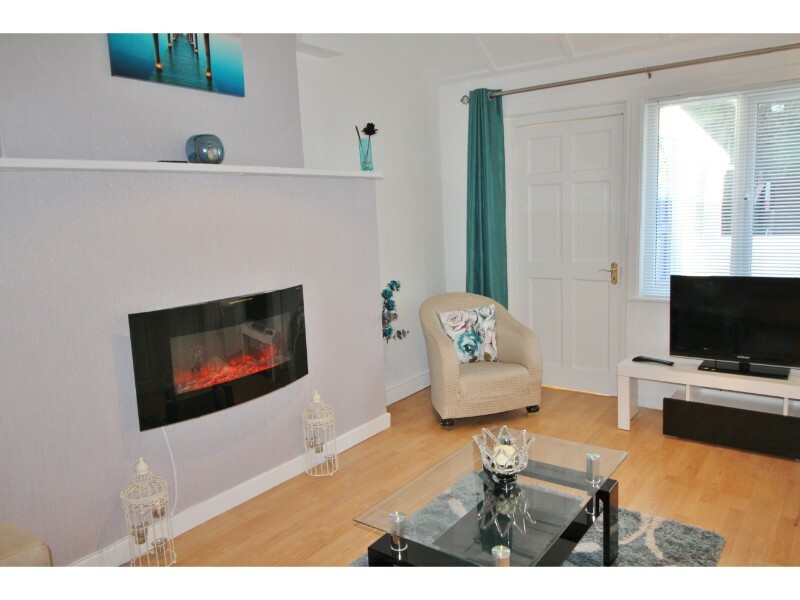 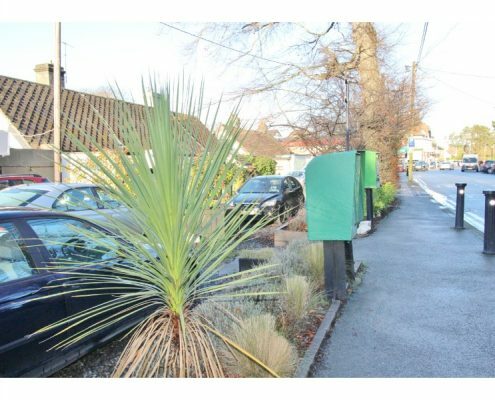 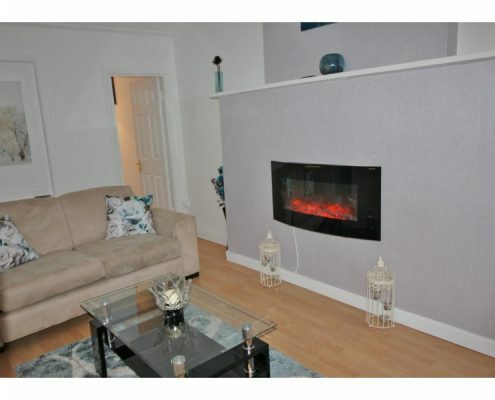 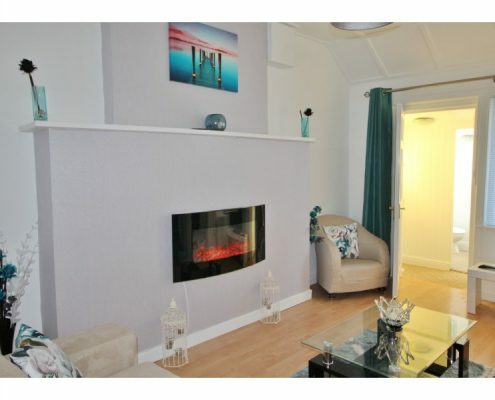 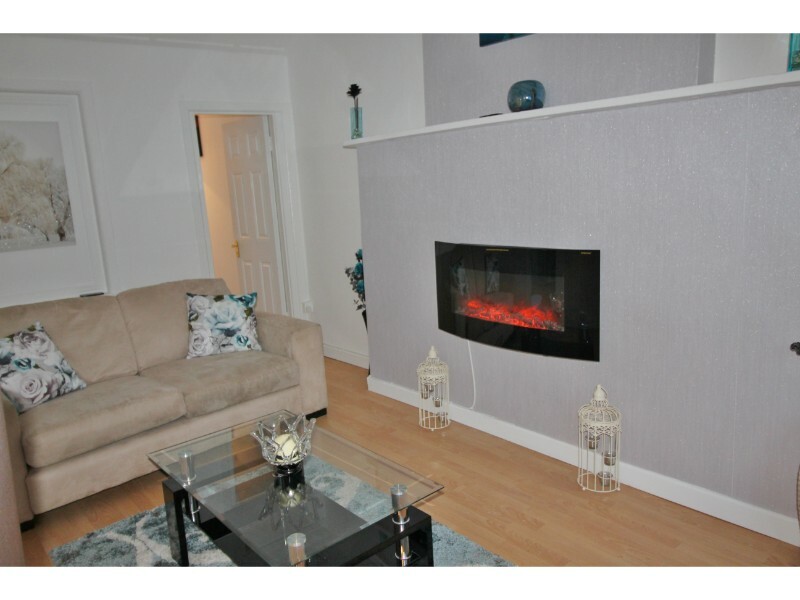 This quaint cottage would suit a variety of people, from a family looking to start their lives in their local area, or someone looking to trade down The original cottage was built circa 1894 and has been extended to the rear (pre 63) and recently upgraded throughout by its current proud owners. 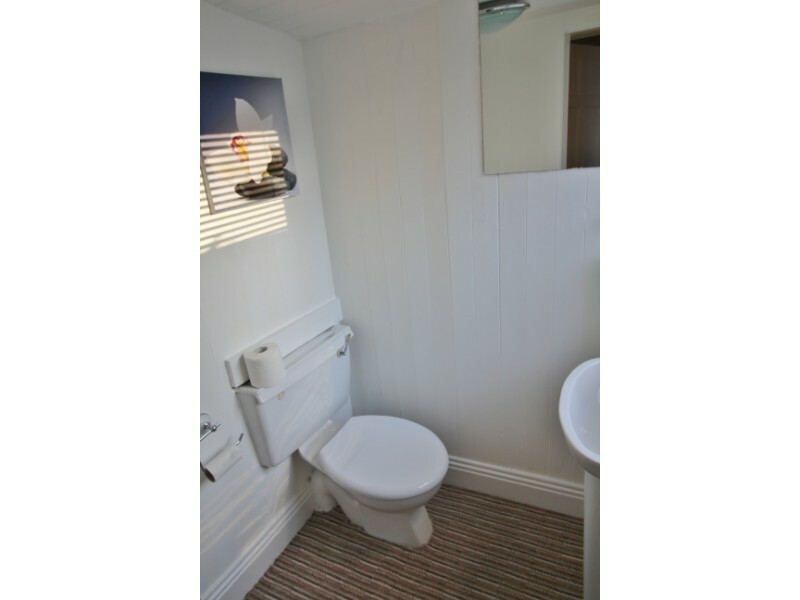 The cottage now incorporates an entrance halfway with velux window , guest WC, a welcoming front sitting room with fire place with hall leading into a bright and spacious Kitchen /dining area overlooking the rear garden. 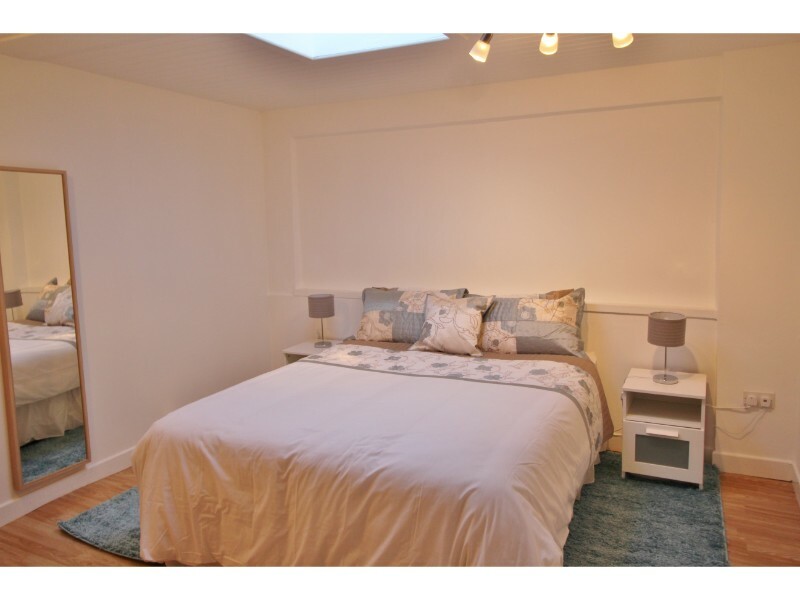 Two double bedrooms, Master bedroom, and family bathroom. 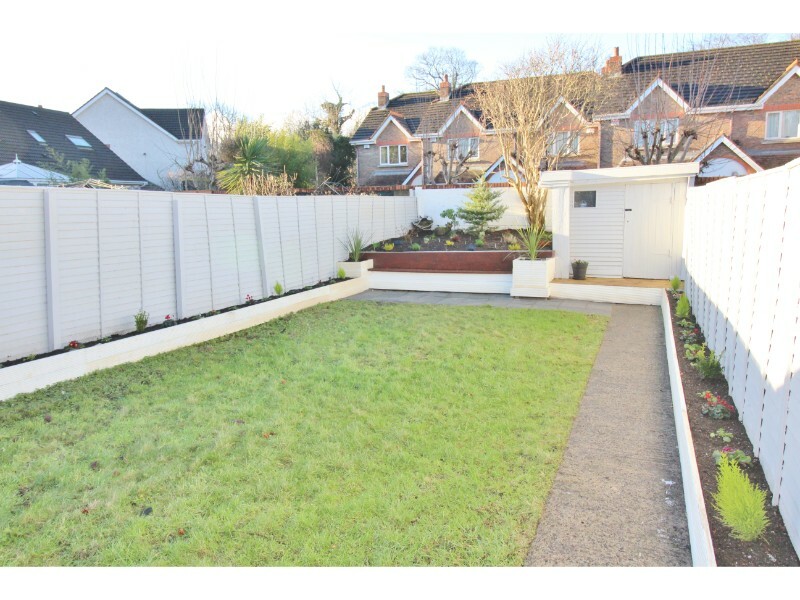 The rear garden extends to 70ft in length laid out in lawn with bordering plants and shrubs. 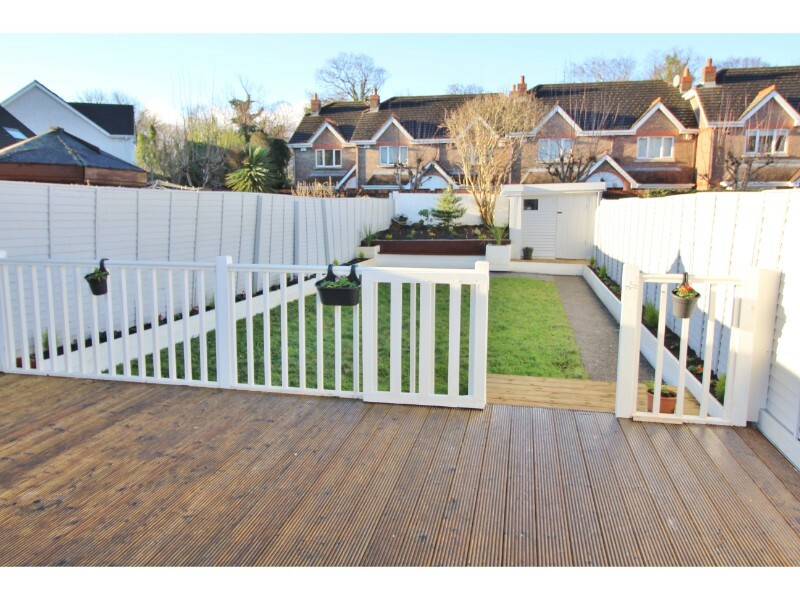 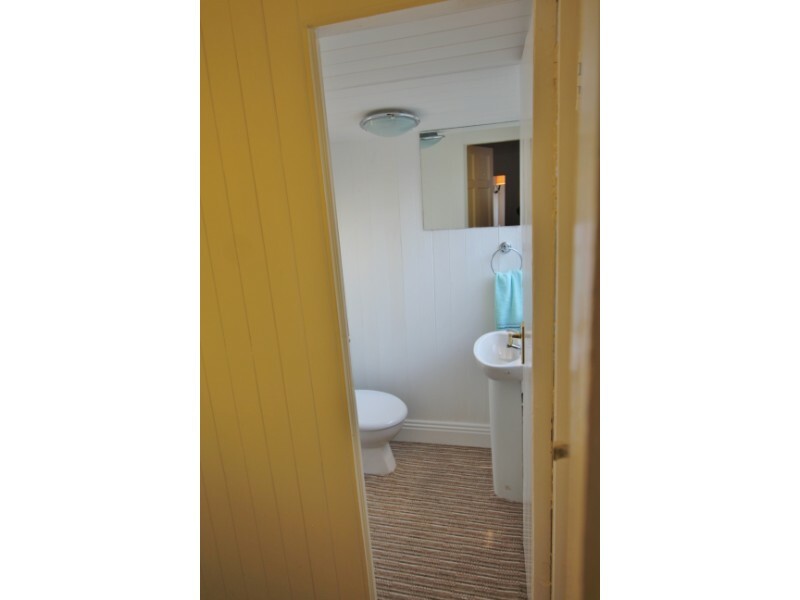 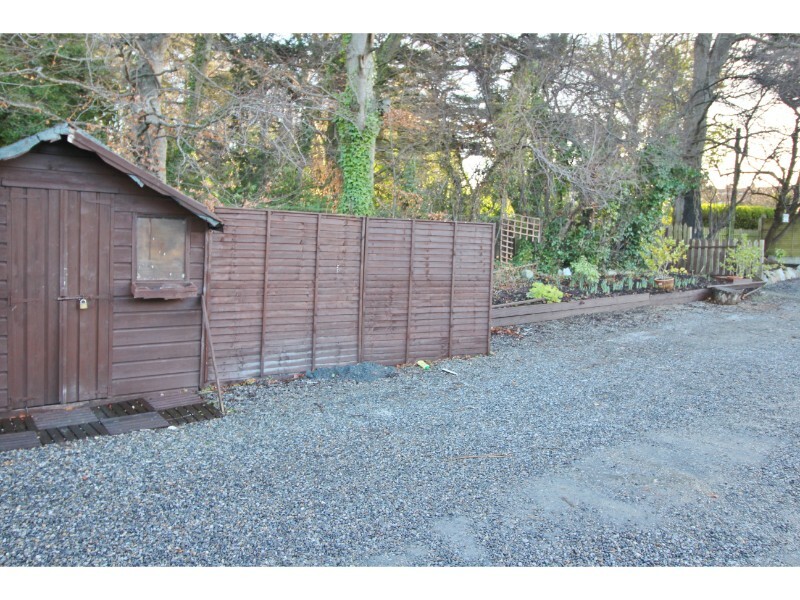 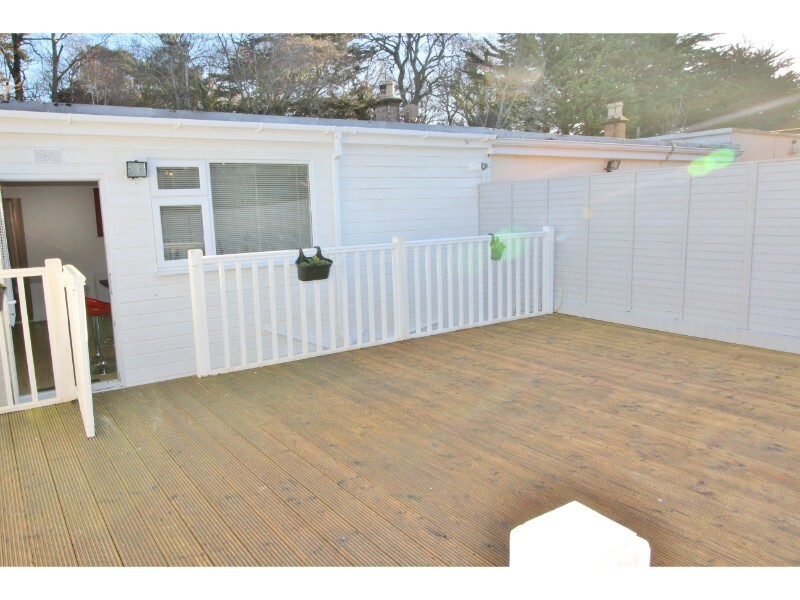 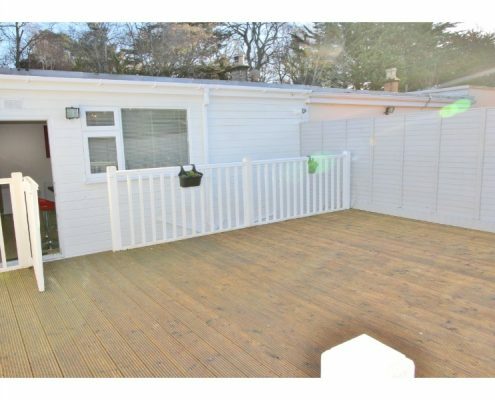 There is a large decking area and a purpose built wooden shed, ideal for summer barbeques and entertaining. 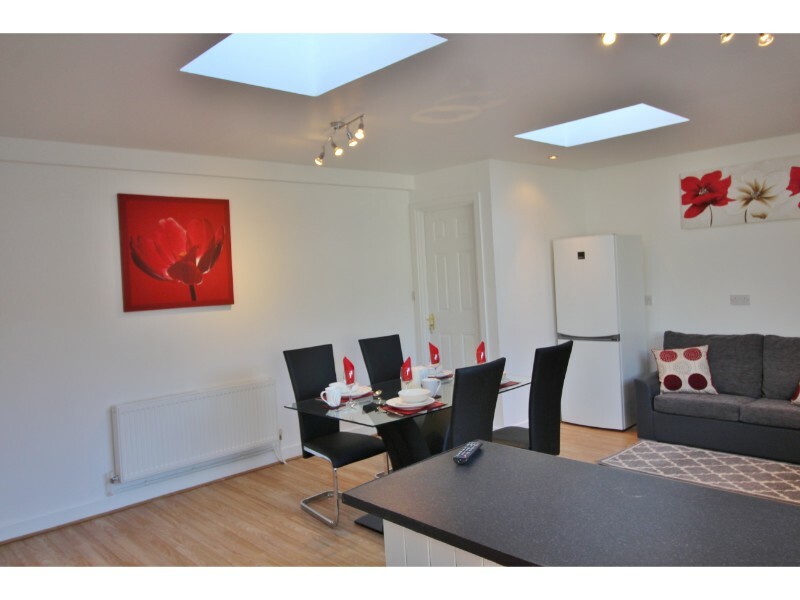 The property benefits from velux windows throughout, allowing the maximum amount of light throughout. 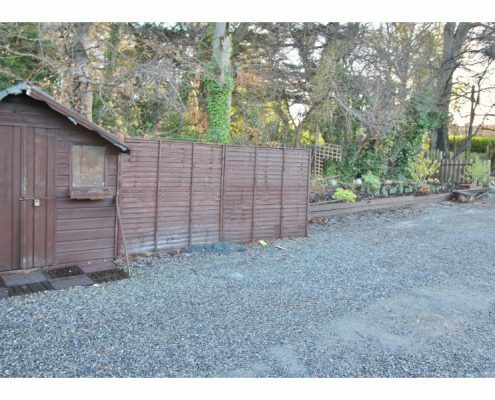 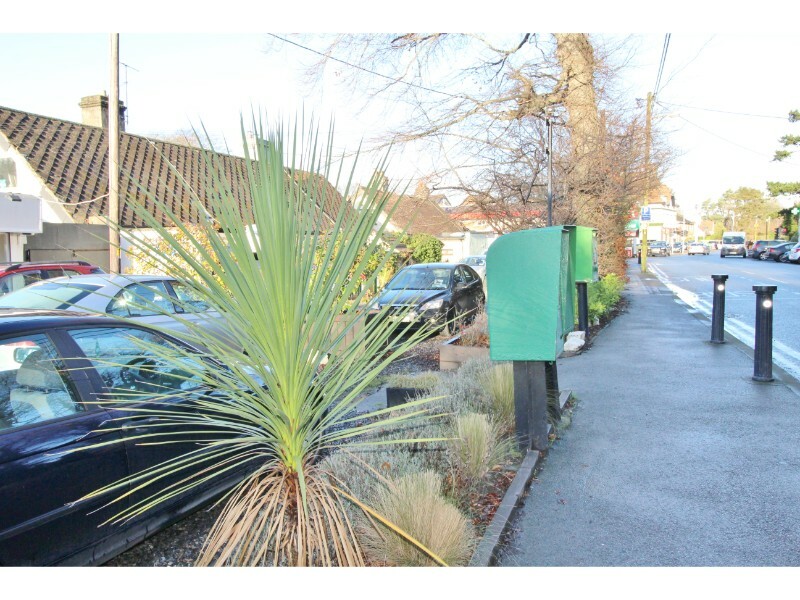 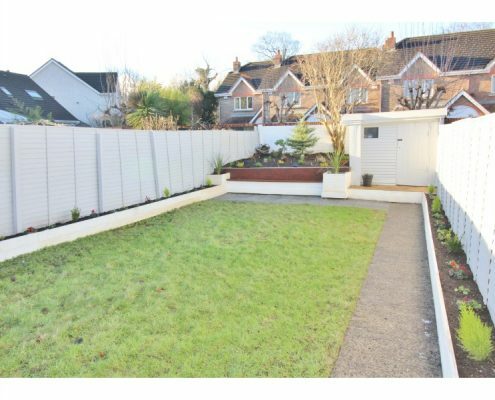 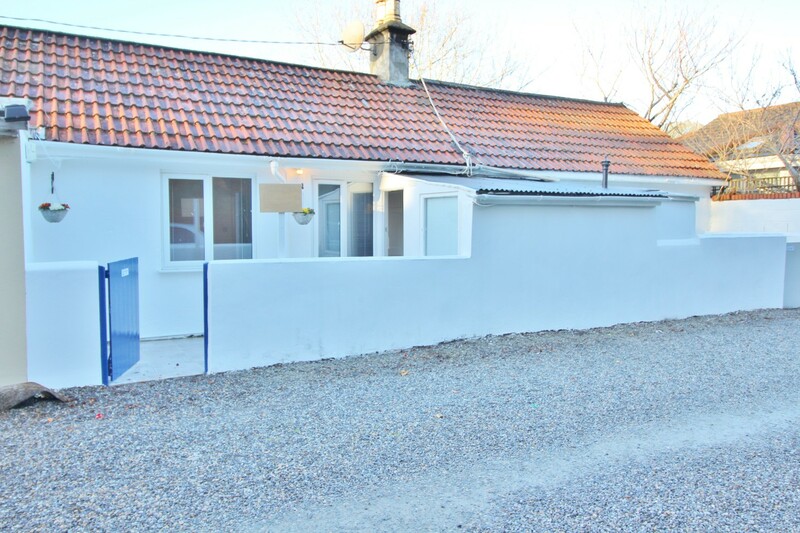 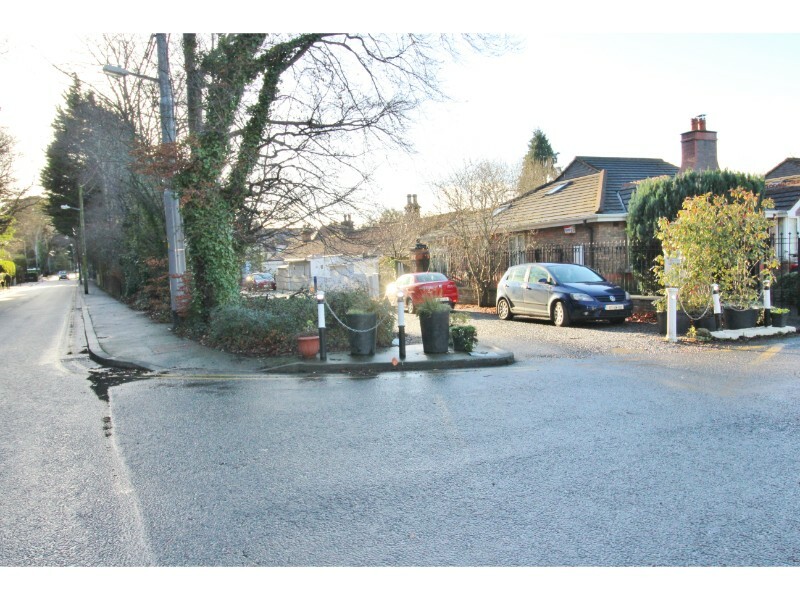 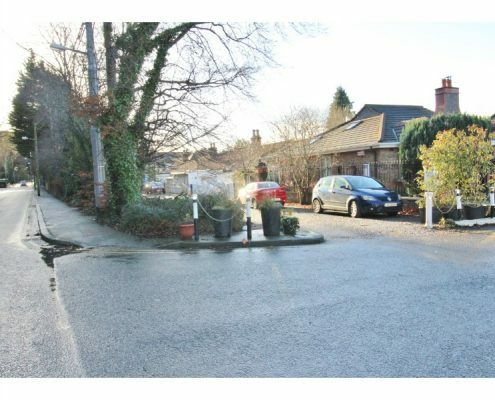 The property is located in the centre of Foxrock village which boasts lovely restaurants, boutiques and shops. 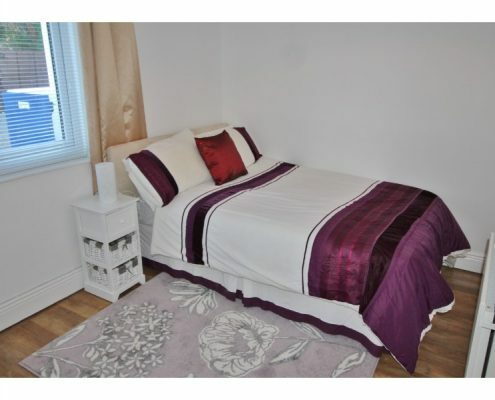 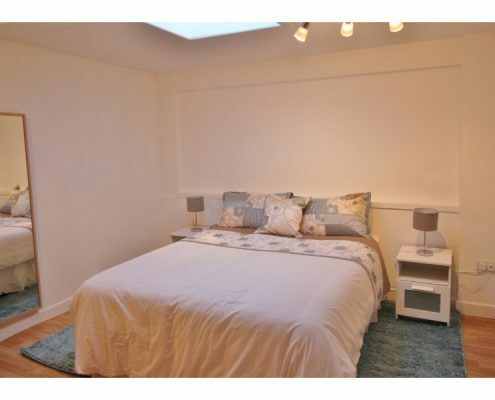 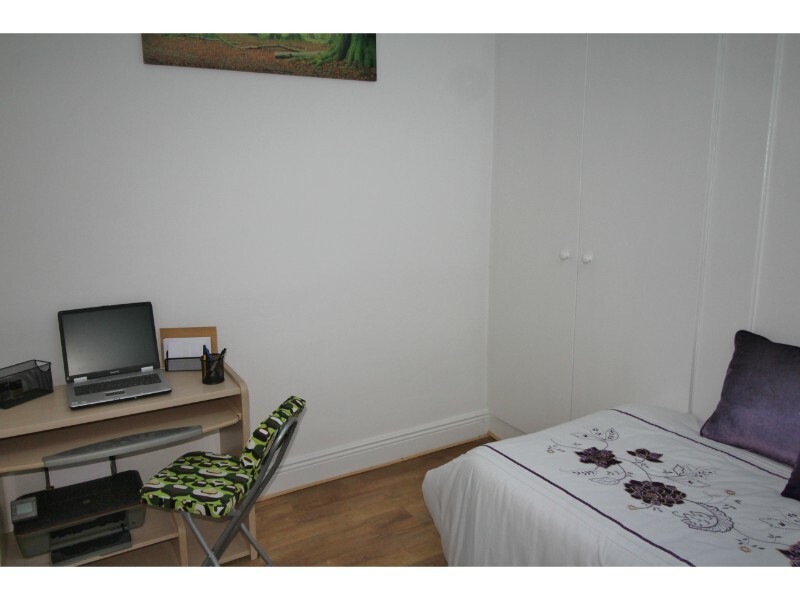 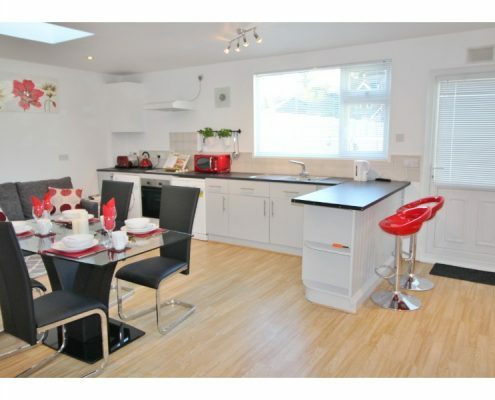 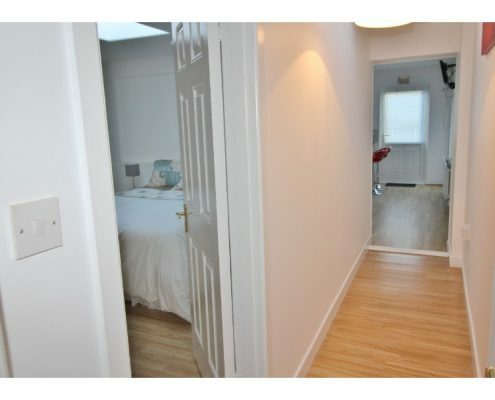 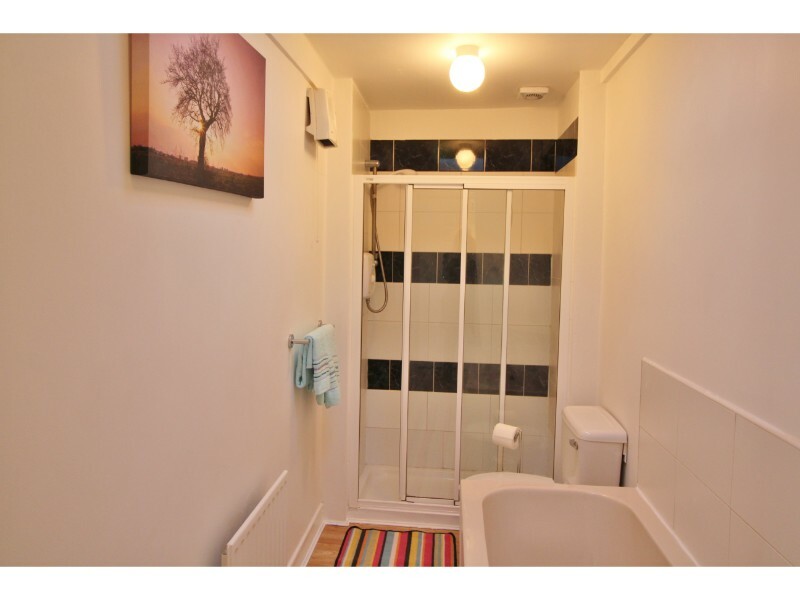 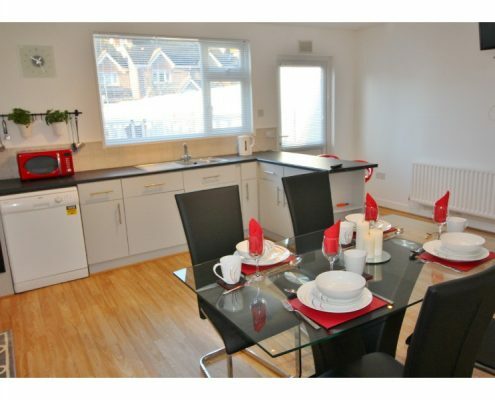 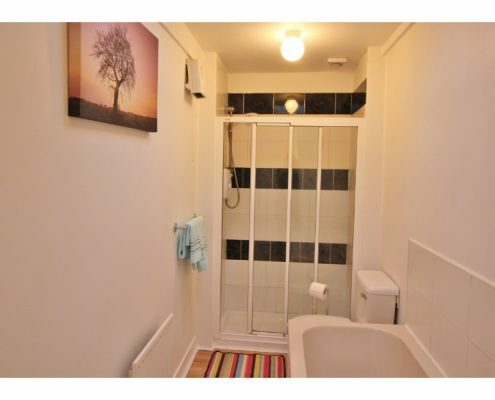 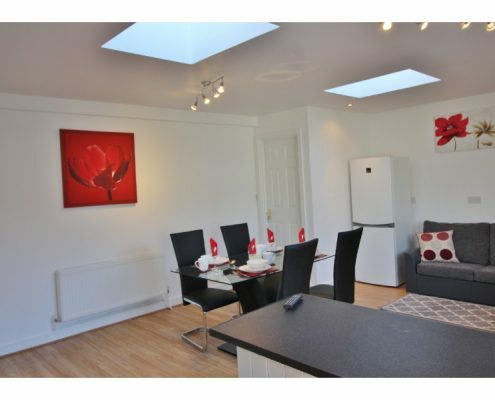 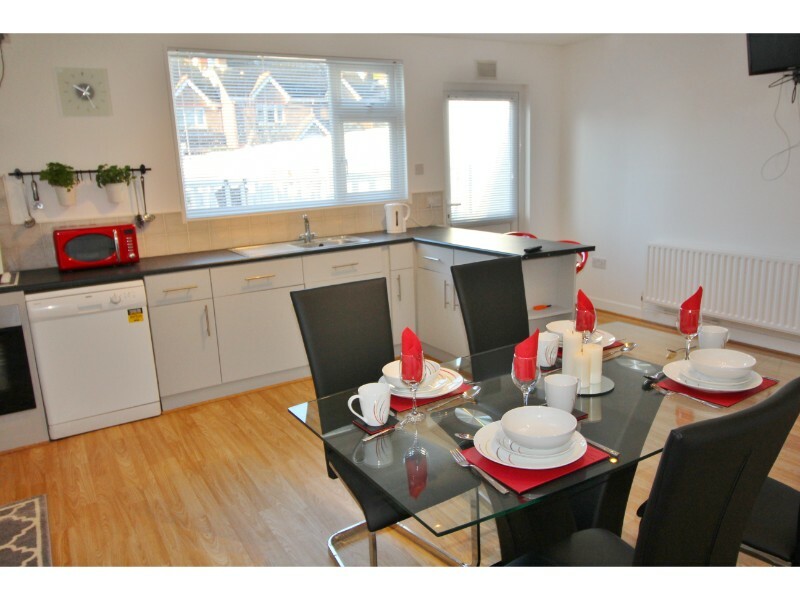 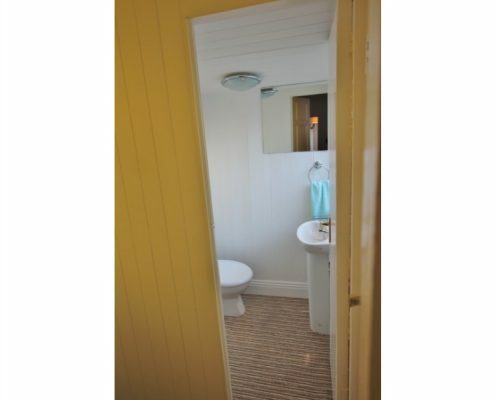 Furthermore it is within a walking distance of all local amenities. 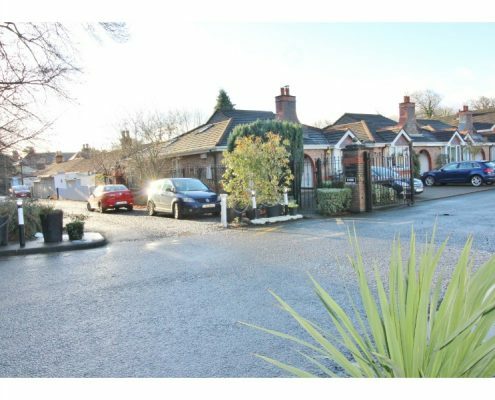 In the area there are shopping facilities at Carrickmines Retail Park, Cornelscourt and Dundrum Town Centre, which are all just a short drive away. 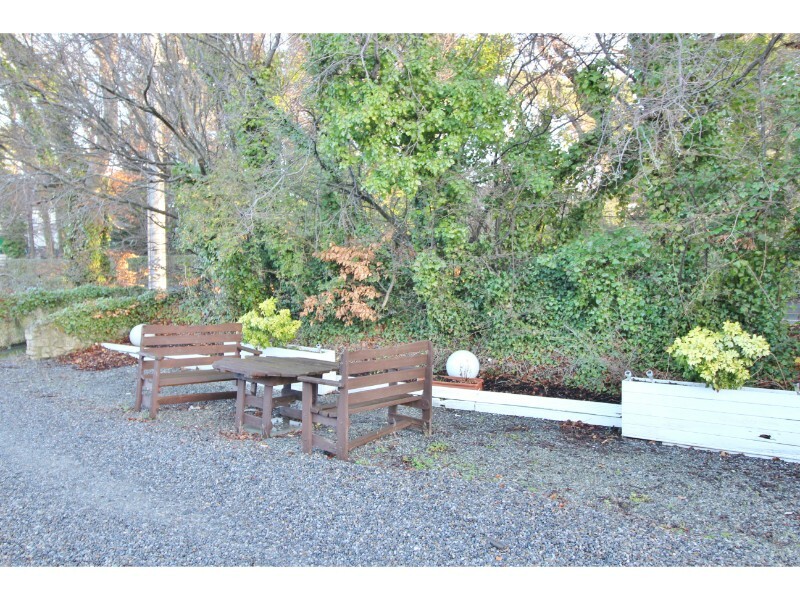 Located nearby are Leopardstown Racecourse, Leopardstown Golf Course, and Carrickmines Tennis Club. 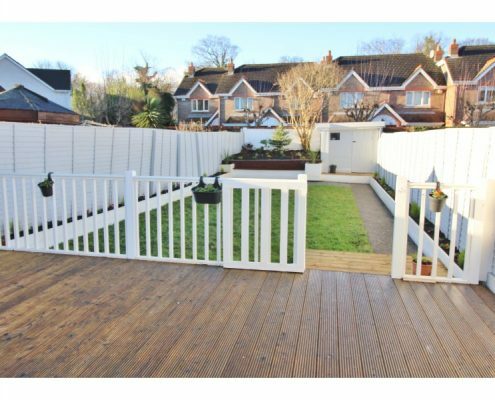 The property also benefits from ease of access to vital transport links such as the M50, and N11. 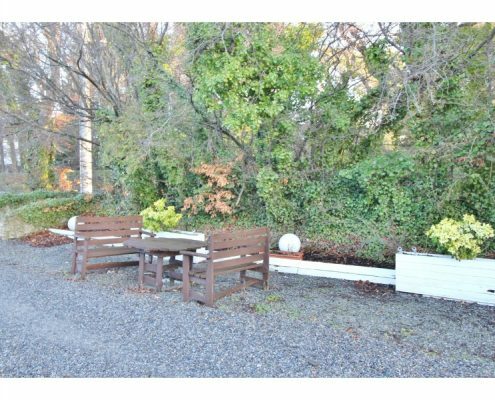 Furthermore, close by is the LUAS at Sandyford and Carrickmines and the area is well maintained through Dublin Bus as a QBC. 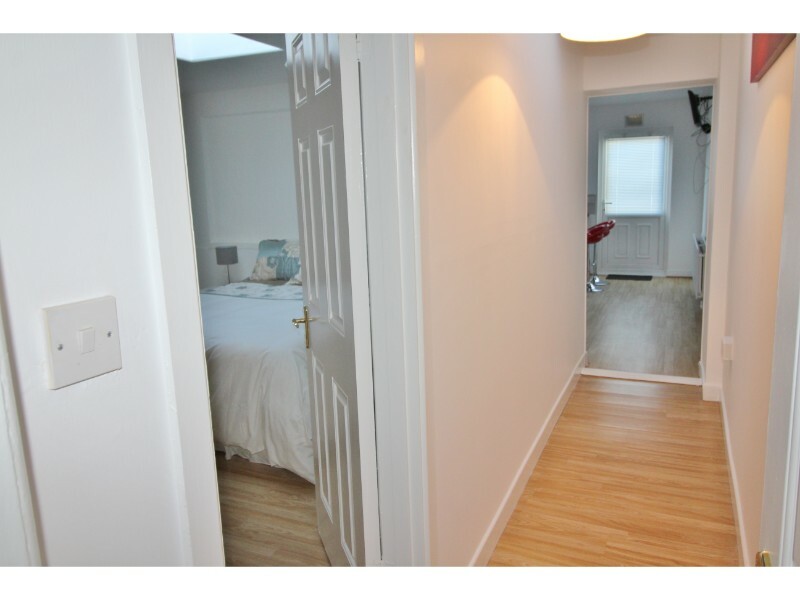 Laminate floors, floor units, velux windows, aluminium blinds.